In times of tight capacity, driver shortages, and new governmental regulations, here’s how shippers can position themselves as companies that carriers and logistics providers want to do business with. There was a time when “shipper performance” wasn’t measured or shared; carriers weren’t overly particular about whose cargo they were transporting; and shippers could make drivers remain out in the yard for hours, waiting for an open dock door. Those days are long gone. Between the hours of service (HOS) rules that limit the number of hours a driver can spend behind the wheel during any given period, the electronic logging device (ELD) mandate, and the fact that business is robust (and, as such, providers can afford to be pickier about who they work with), shippers are now being graded, scored, and assessed according to their track records. 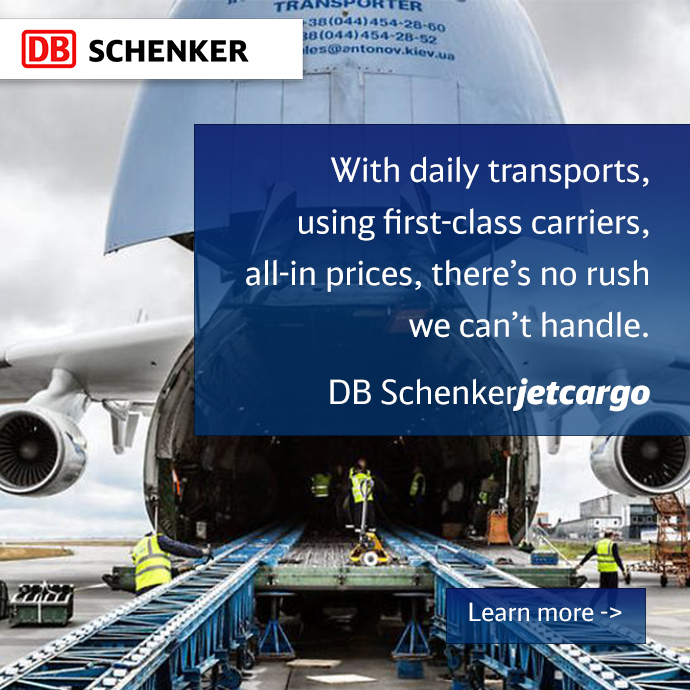 Add the driver shortage and tight capacity to the equation and the result is a transportation market where shippers either have to prove themselves to be good customers, or do last-minute scrambles to get their loads covered. A shipper that’s known for holding up drivers for hours due to dock door unavailability, or that repeatedly tries to transport ocean shipments that don’t comply with international laws, will quickly be flagged as “difficult to work with” by carriers and logistics providers. And much like social media has helped spread ratings and reviews like wildfire across the web, this type of feedback gets around quickly online. One of those solutions centers on becoming a “preferred shipper,” which means providing convenient, well-lit tractor and trailer parking areas; being more understanding of driver mistakes and tardiness; and minimizing load/unload times. Other good strategies, according to Johnson, include communicating effectively about delays or other changes that impact a driver and offering ample lead time for pickup and delivery. Companies should also know that becoming a “shipper of choice” is a decision; it doesn’t just happen naturally. “It’s also easier said than done,” Chad Prevost writes in Freightwaves. 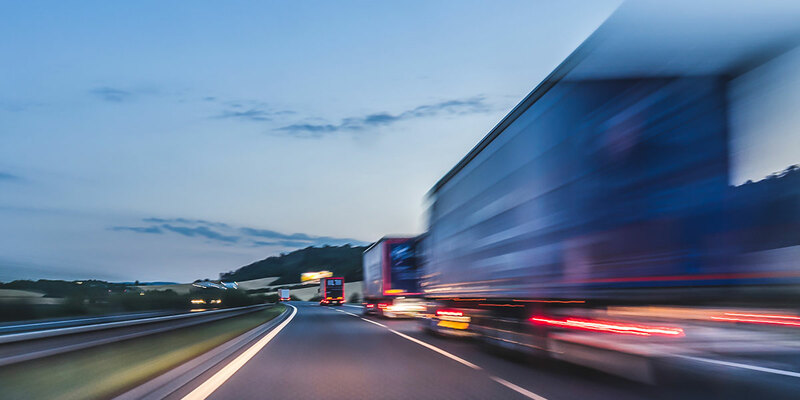 “While the economic pendulum swings back and forth in terms of who benefits, right now the freight market favors carriers. There’s a lot at stake for shippers, but whether it’s for the long or short-term, becoming a shipper of choice benefits the entire supply chain, not the least of which are drivers’ experiences.